Opal is designed to make interviews as easy as possible for your guests. It sends your guest a link, they open it in a browser, and they’re connected to your studio – no need for professional equipment or engineering help. It’s so simple that anyone can do it. But in order to be so simple for your guests, Opal requires some IT wrangling during installation. 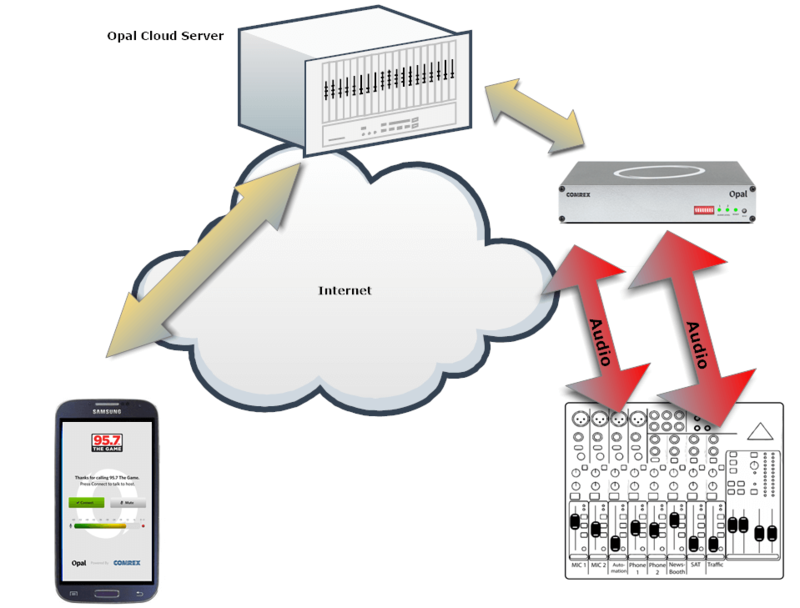 The studio Opal must have a Static IP with port forwarding, a domain name assigned to it through a registrar, and a valid security certificate. This is no trouble for a seasoned IT guy, or an engineer with a friendly IT department. But not everyone has these resources available. So we’re developing Opal Cloud. Opal Cloud is a server, maintained by Comrex, that allows you to skip all of that IT configuration and maintenance – it makes Opal plug-and-play not just for your guests, but for you too. If you’d like to learn more about Opal Cloud and receive updates, click here!